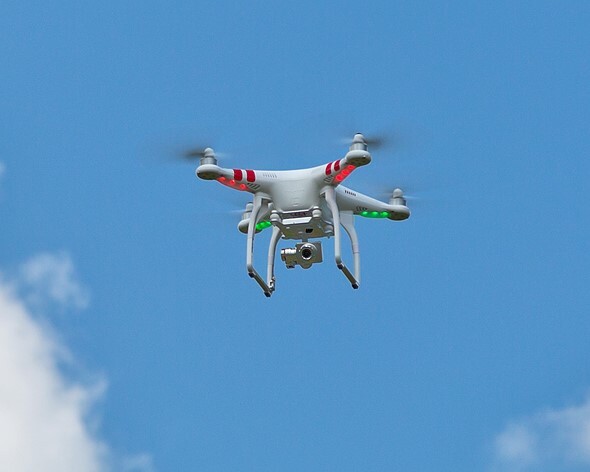 Sweden’s Supreme Administrative Court has issued a ruling that classifies drone photography as surveillance, thus requiring operators of drones with cameras to obtain the appropriate license. Swedish drone owners are understandably upset with the ruling, stating that it will effectively kill an entire industry. Local media outlets also find it troubling, since no exceptions are made for journalistic applications.